In 2015, a gift to the University of Chicago merited a rock star’s welcome. “What kind of world do you want?” sang Five for Fighting’s John Ondrasik, his voice echoing across the century-old campus theater before a crowd of 1,100. 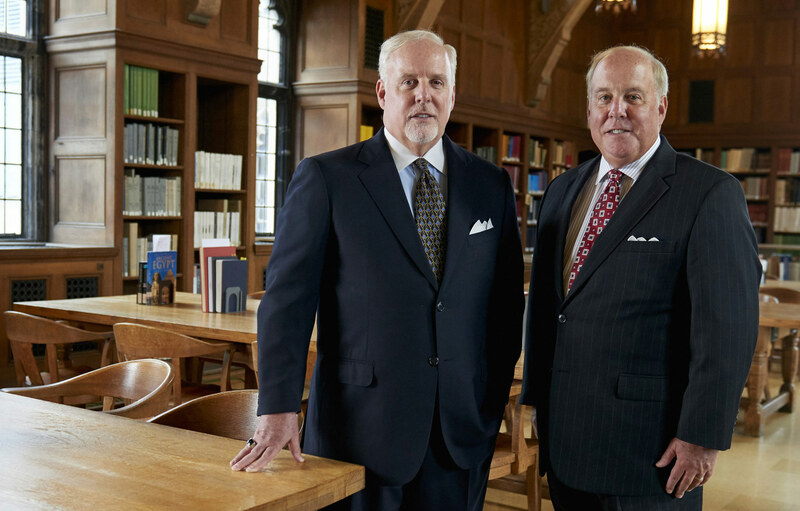 The event feted the Pearson family, whose foundation—founded by Tom Pearson, an Oklahoma coal magnate—was giving $100 million for a global center for peacemaking. Now the Pearson Institute for the Study and Resolution of Global Conflicts has become a case study in another sort of ugly conflict—between universities and wealthy donors. In February, the Pearsons’ foundation sued the University of Chicago, claiming the school had failed to meet its obligations and demanding its money back. The school says it has honored the agreement.